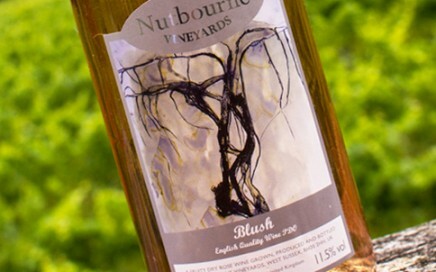 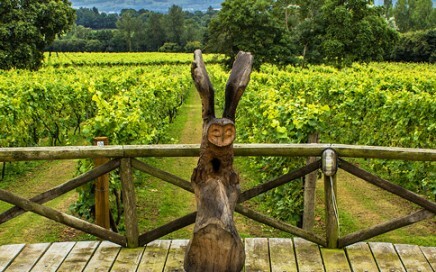 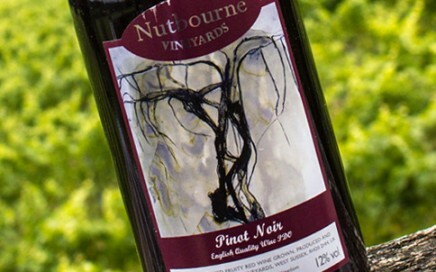 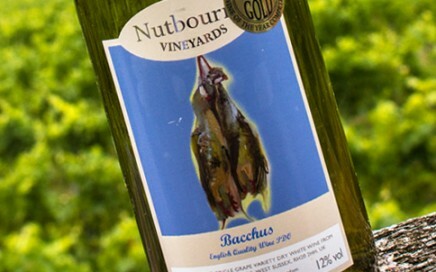 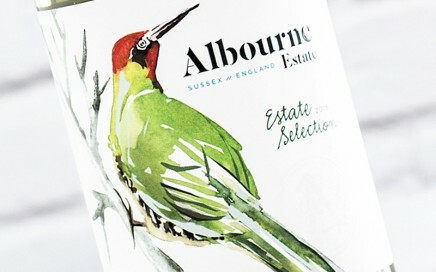 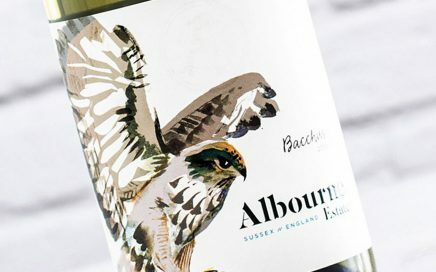 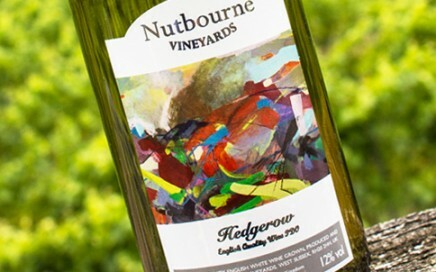 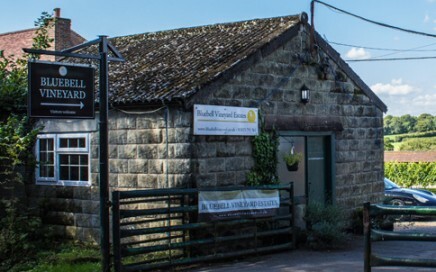 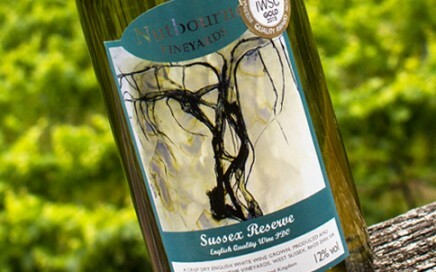 A tour & tasting during September to the beautiful Nutbourne Vineyards in West Sussex. 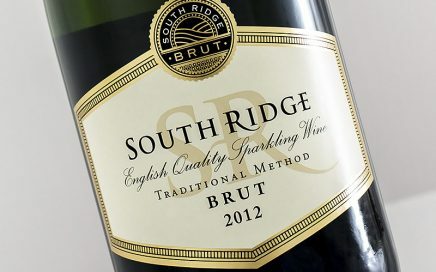 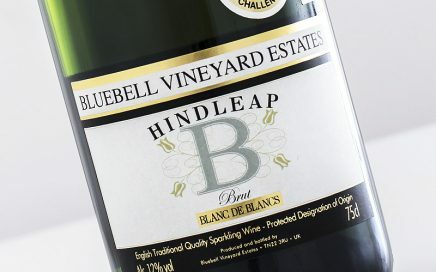 Light but intense and refreshing with dry elegance and purity. 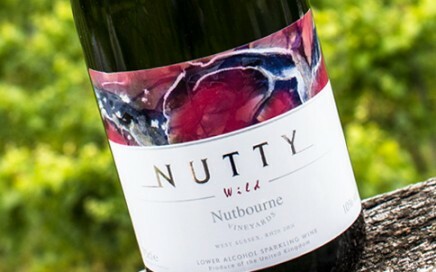 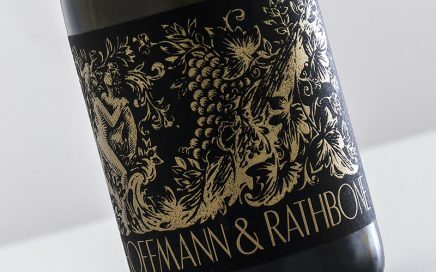 Surprisingly rich nose with cherry, liquorice and subtle hints of vanilla. 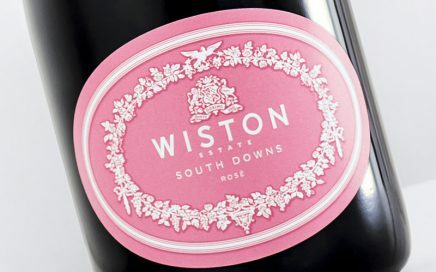 Very much a summer drinking rosé, with surprising length and citrus vibrancy. 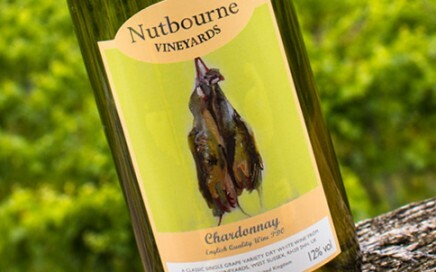 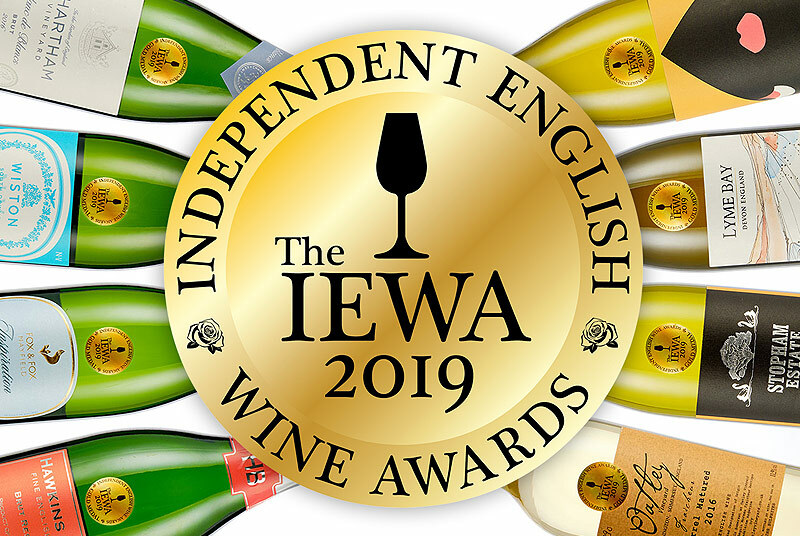 A good example of a clean and tasty English Chardonnay. 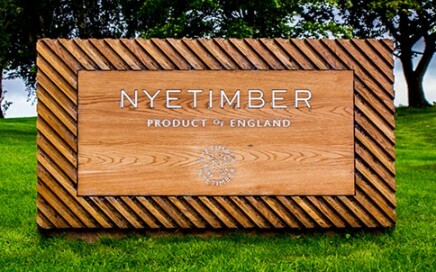 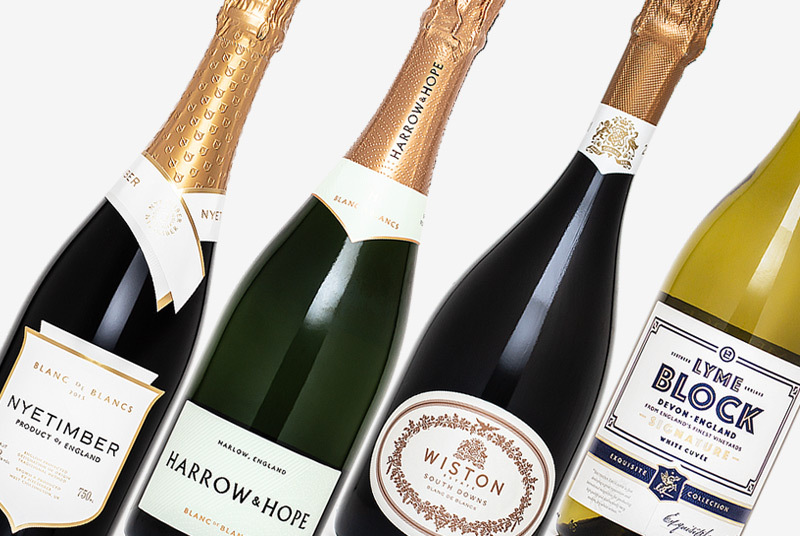 A visit in September to Nyetimber vineyard in West Sussex with tasting of their current Sparkling wine range. 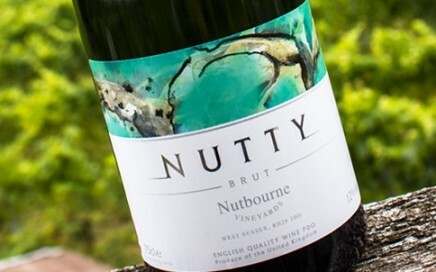 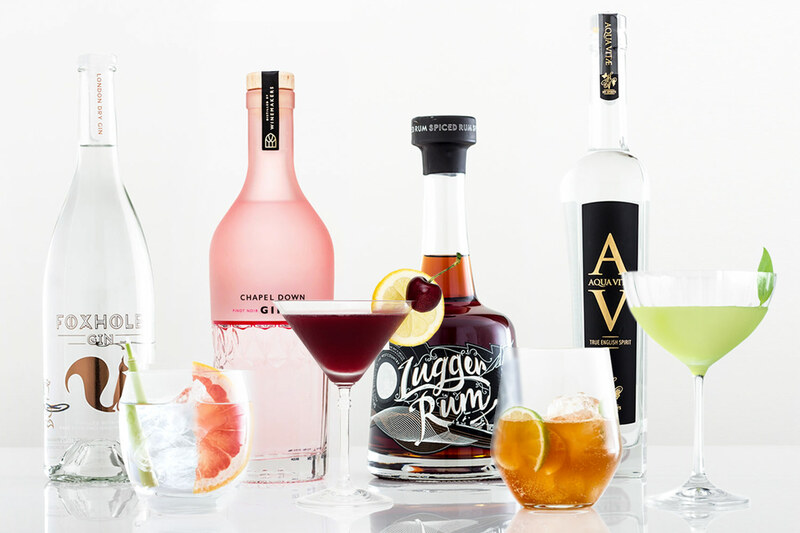 A vibrant citrus blast of lime with rich acidity and mineral finish. 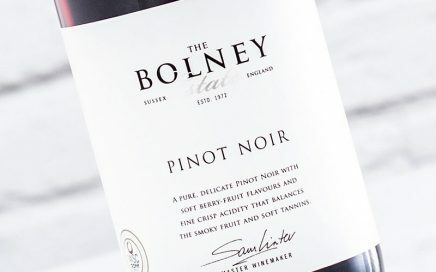 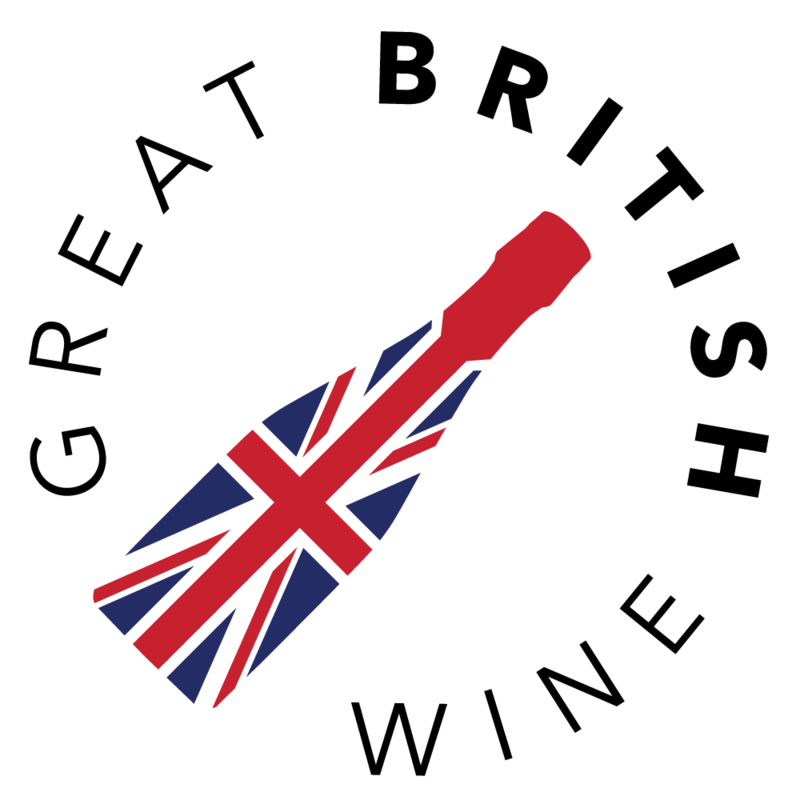 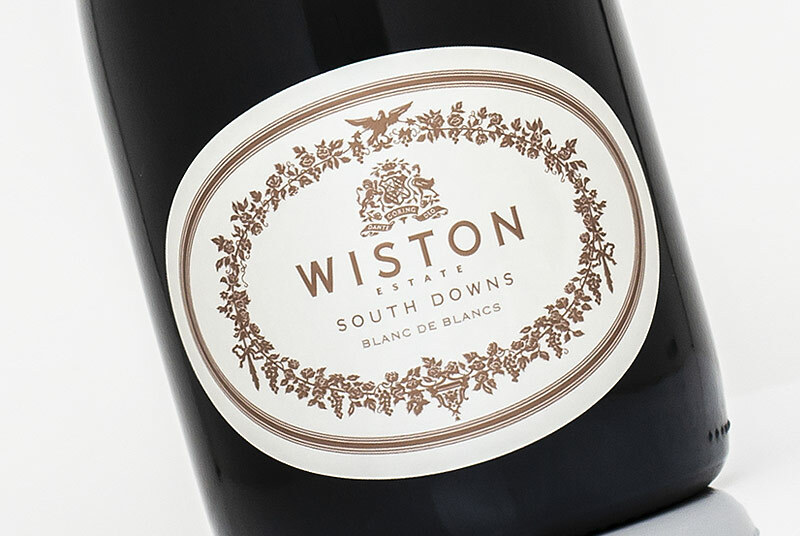 A light but delicately textured Pinot Noir, with fresh English summer berry flavours. 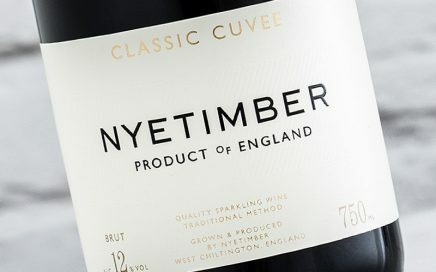 A slightly subtler and gentle vintage from Nyetimber with excellent balance.